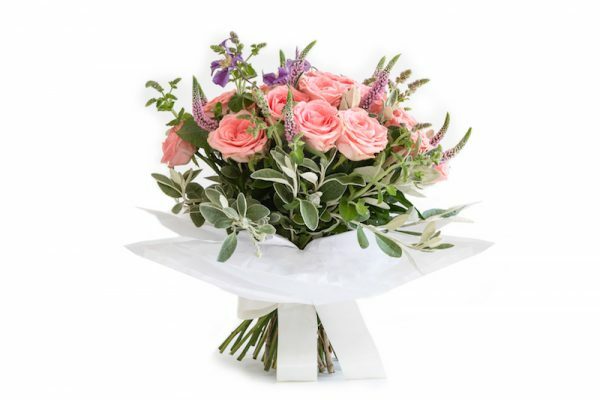 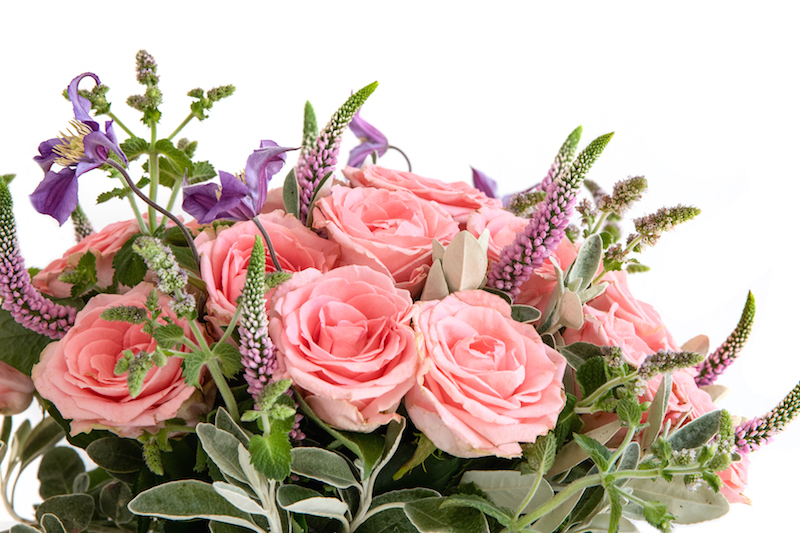 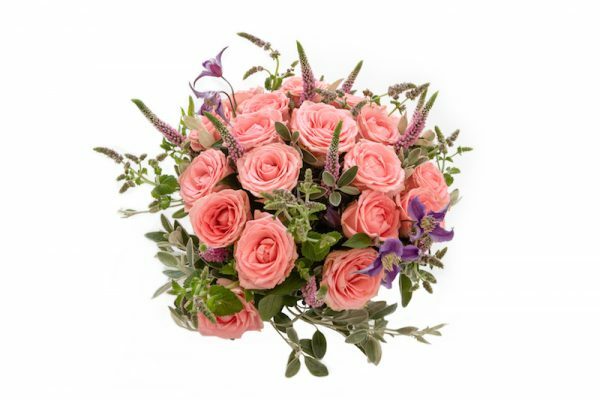 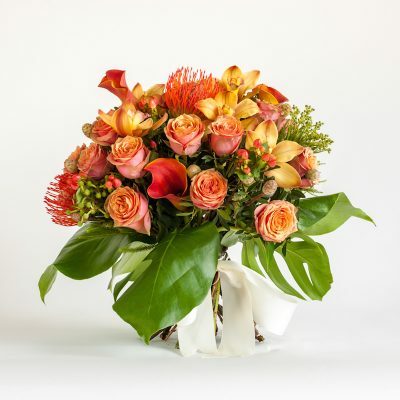 Let that special someone know how much they mean to you with this stunning coral pink bouquet. 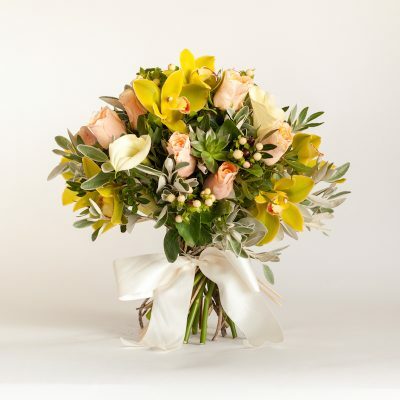 The Make Me Blush hand-tied bouquet is made with roses, veronica, clematis and mint as well as other greenery and foliage. 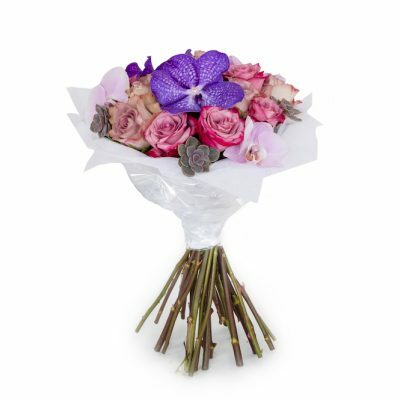 A thoughtful gift for someone who deserves a little pick me up.